Come experience retail therapy the likes of which you've never seen in the Myrtle Beach area. No matter what kind of shopping experience you are looking for you will find it in one of our area boutique shops, specialty stores, malls or outlet centers. And your vacation would not be complete without a pop-in to one of our many beachwear and souvenir shops. 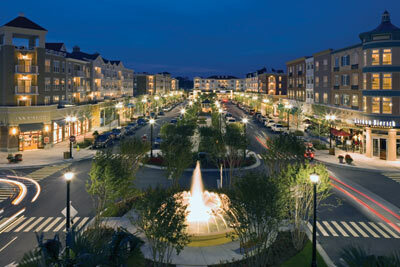 There a number of popular shopping areas along the Grand Strand, such as The Market Common, Broadway at the Beach, Coastal Grand Mall and many others. If you're looking for a fun activity on a rainy day, or need that perfect gift for a family member, friend or special someone, you're guaranteed to find just what you're looking for in one of our stores. 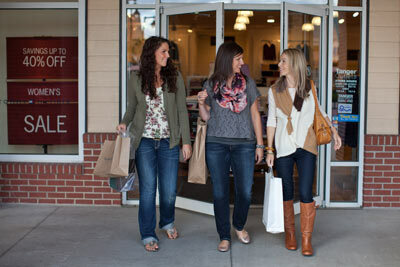 For more info: Shopping on VisitMyrtleBeach.com.